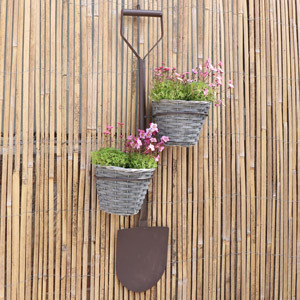 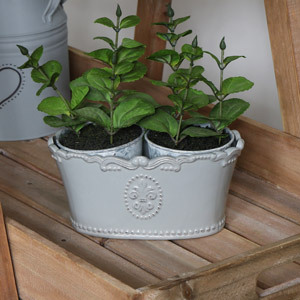 We have a wonderful range of gifts for the keen gardener among us. 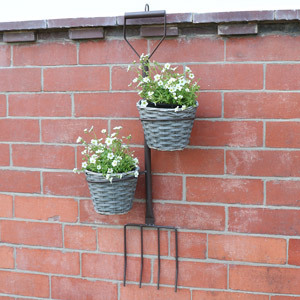 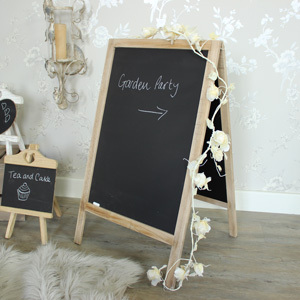 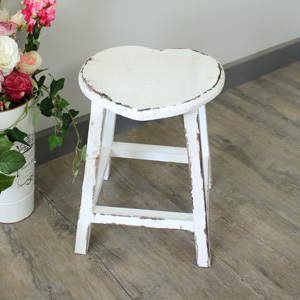 From lovely garden furniture to our garden accessories such as thermometers, garden clocks and ornaments. 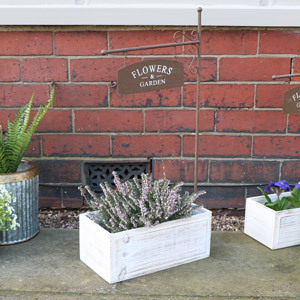 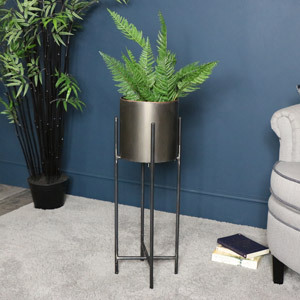 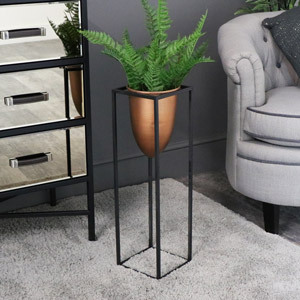 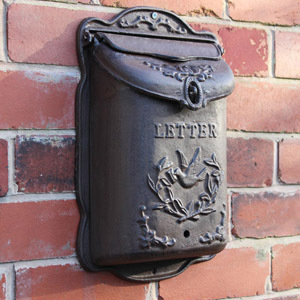 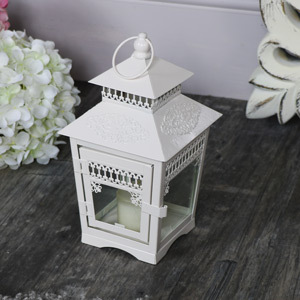 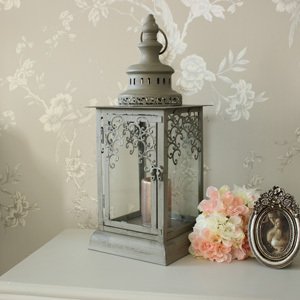 Beautiful gifts for a loved ones garden, light up their garden with our beautiful lanterns, add some character with our cast iron wall mountable post boxes, plant pots and planters in all colours and style, fabulous terrariums and much more. 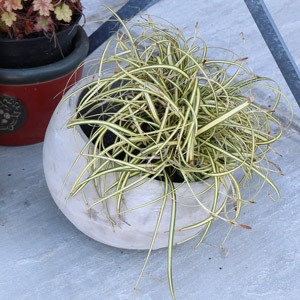 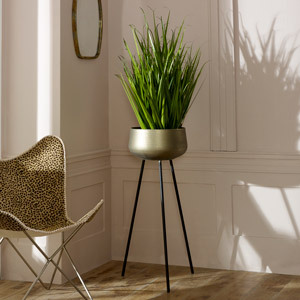 Bring the beautiful outdoors indoors with our artificial plants and succulents. 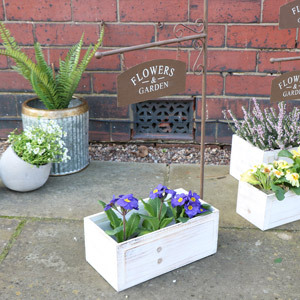 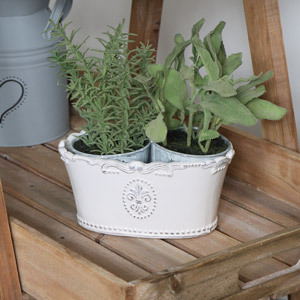 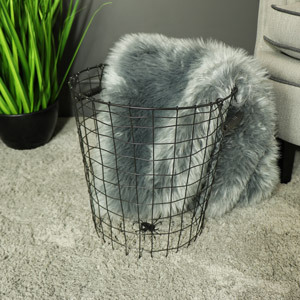 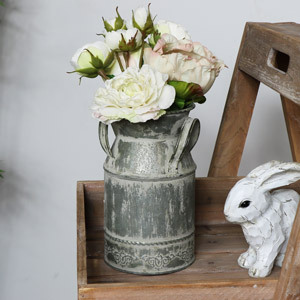 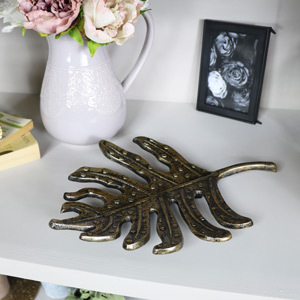 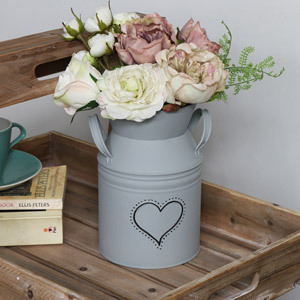 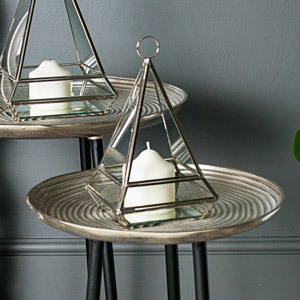 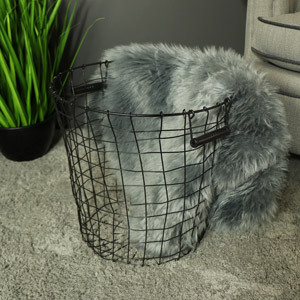 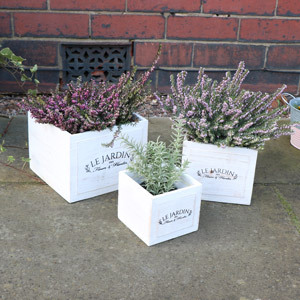 All these fabulous gifts are sure to give their garden a burst of style that they will adore!